This little man just chillin’ in the woods. 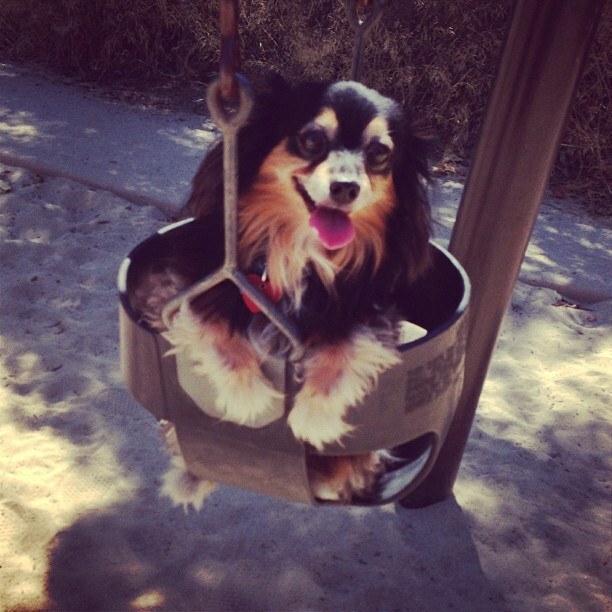 This cutie who matched her swing to her tongue. This guy who is just waiting for his snacks. This little dude who’s ready for anything. This little guy playing with his sister. This guy who pretty much loves it. …and this guy who is pretty much over it. This dog who just wants you to come over for a chill sesh. 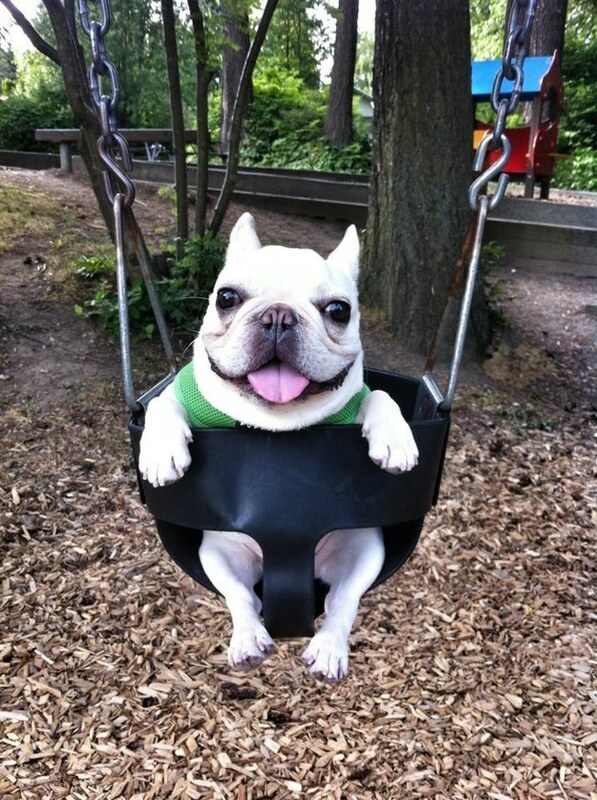 This dog who’s not afraid to talk serious in a swing. …and finally, this guy who is us at the end of every week.